Cannabis Drinks Expo in San Francisco, July 2019 will be the first event to tackle the issue head-on. It will give the worldwide drinks industry, and North America in particular, the chance to come together and look at ways it can address legalized cannabis and find ways to start the fight back against this enormous threat to the future of the overall industry. It will also be the first time that drinks producers, manufacturers, brand owners, distilleries, and brewers can come together and collectively look at ways they can also benefit from legalized cannabis. Assess, analyze and implement ways they can both individually and together take advantage of what is effectively a new major consumer goods market. 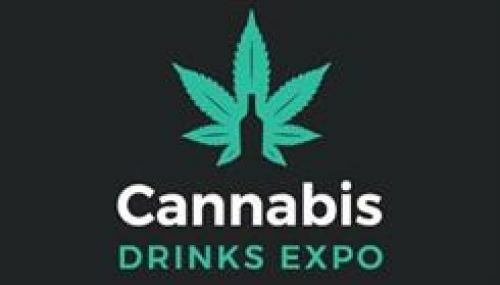 Cannabis Drinks Expo promises to be relevant for anyone involved in the development, production, distribution and retailing of all alcoholic drinks and cannabis and related products. It will also provide a vital networking opportunity for political analysts, medical experts and those involved in the development and implementation of legalized cannabis into new markets. With so much uncertainty and unpredictability surrounding the legalized cannabis market, it makes Cannabis Drinks Expo a truly must-attend event for leading players from all areas of the main drinks industry as well as all the other support sectors and services that rely on it. With so many moving parts to understand, the two two-day events are being carefully designed in order to cover all the key issues surrounding the legalized cannabis market. There will also be the opportunity for drinks businesses to network with these emerging, leading cannabis players to see where there might potentially be ways for the two sides to actually work together. Be it the production of cannabis-style drinks, or the distribution of cannabis across the current drinks retail and on-premise supply chains.